Revamp CRM-The best Customization for your online store. Associate Revamp CRM closely with your brand by adding your store logo and choose from 8 different themes to match your brand colors. 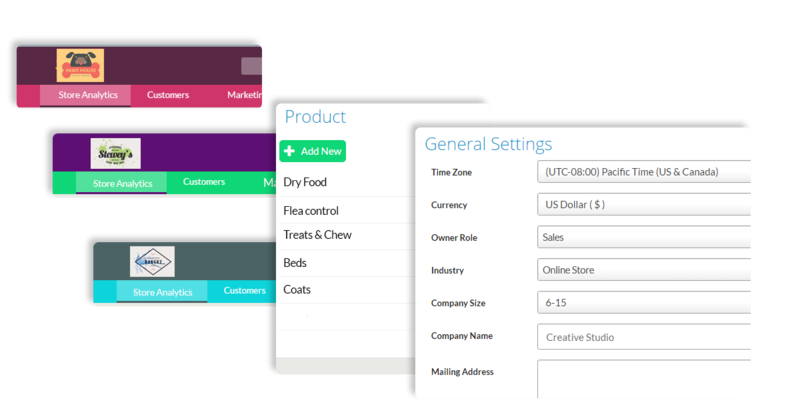 Easily customize your Timezone and Currency to match your business needs. This help you achieve more by customizing your task management tools and store analytics. This is most helpful if you accept and work with wholesale orders, you can add your company products along with sales channels and different regions you work in and will make sure you get full insights from our sales reports so you can evaluate your most popular products and who can sell them the best. Use filters and sort contacts the way you want to see them so you can have more efficient workflow. You can focus on all contacts and leads that are assigned to you with one click. Revamp CRM comes with a set of fields that caters to the needs of most businesses, but what if you need to capture crucial information about your contacts? 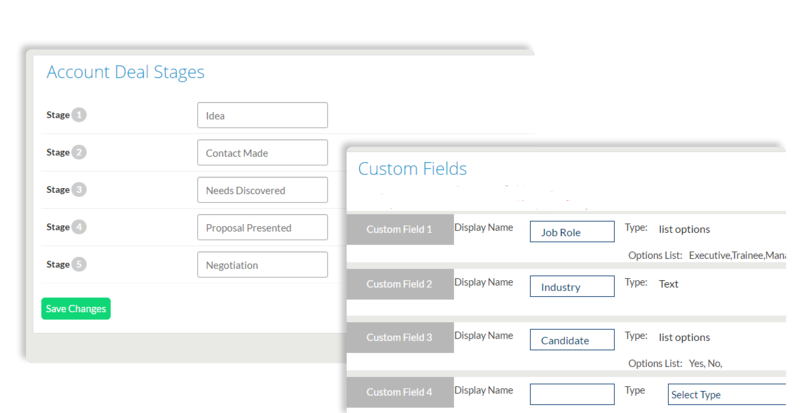 We offer you an easy way to create custom fields to extend the information that you store for your contacts. Start marketing to your online store products using our email marketing tool.You get to choose from our newsletter email templates, add your store logo, adjust colors to match your brand identity and you’ll be set to go. Customize your deal stages to best suit your sales process and wholesale business needs to drive your business forward. Control what to appear on the top menu bar in your account, no coding required, just determine what you DON’T need to see and make it more suitable for your team.